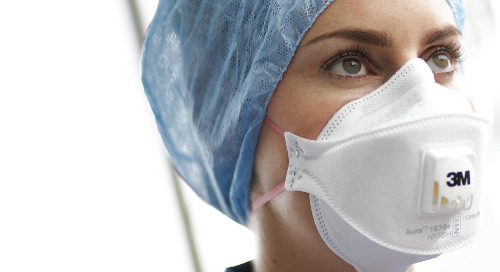 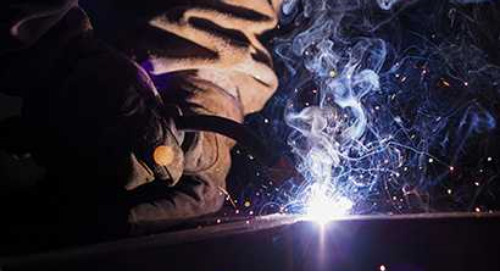 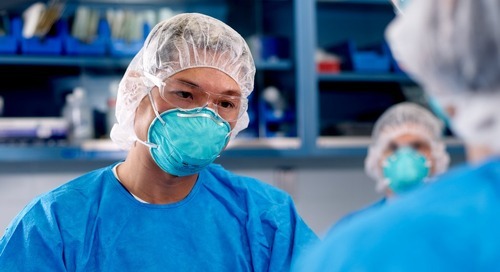 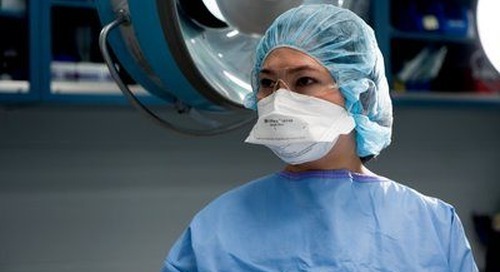 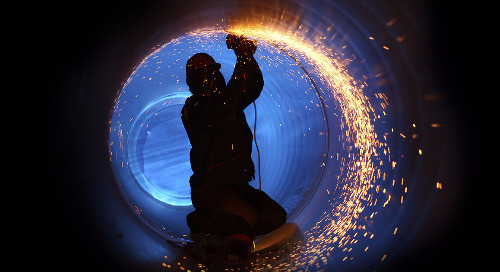 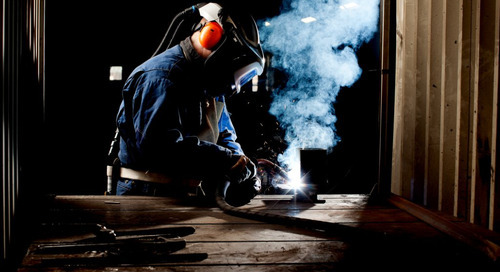 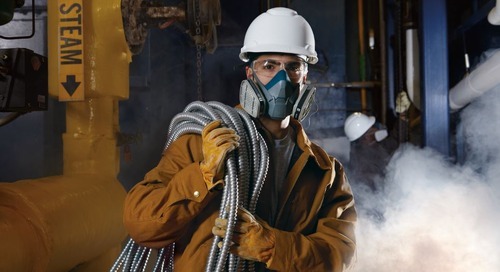 Receiving proper respiratory protection depends on whether the respirator is worn correctly. 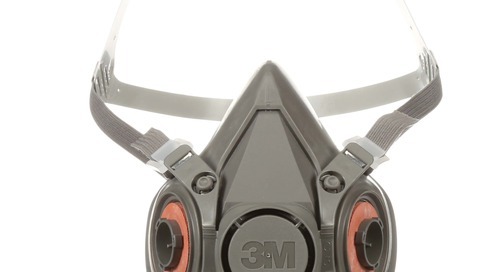 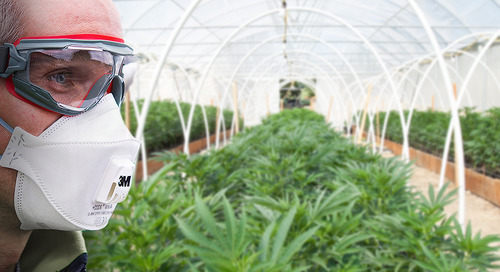 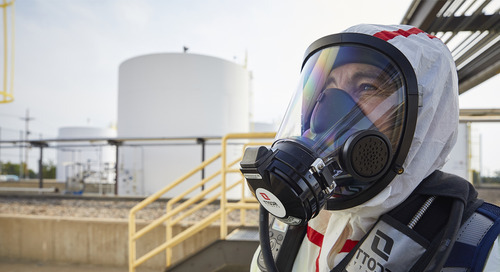 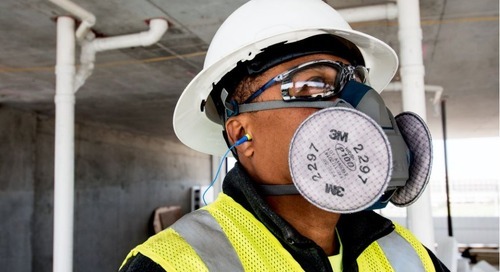 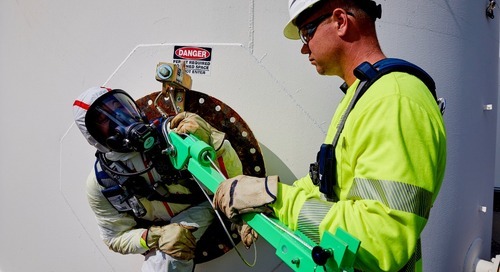 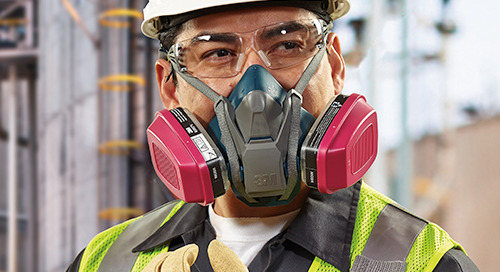 With an ultra-wide field of vision, there’s a reason why workers choose the 3M™ Full Facepiece Respirator 6000 Series when they require a reusable respirator. 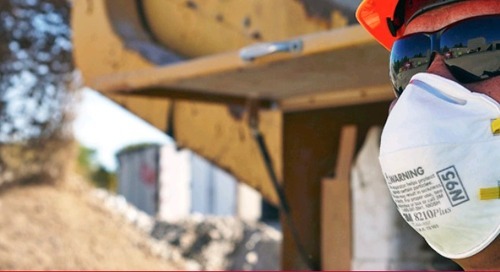 For workers who prefer a lightweight design that combines comfort and durability, the 6000 Series is a popular choice. 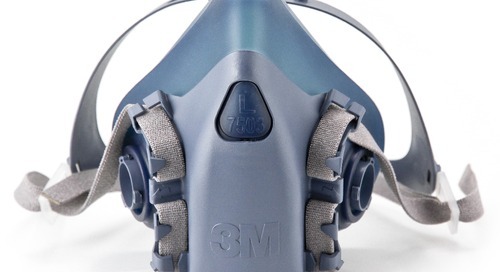 It can also be used with negative and powered and supplied-air systems. 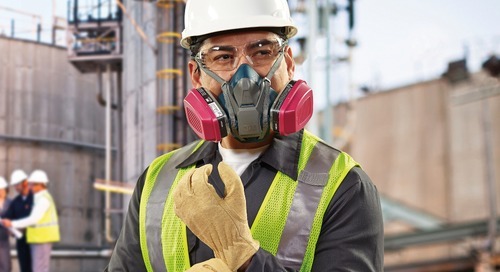 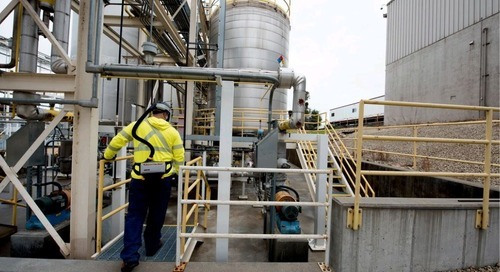 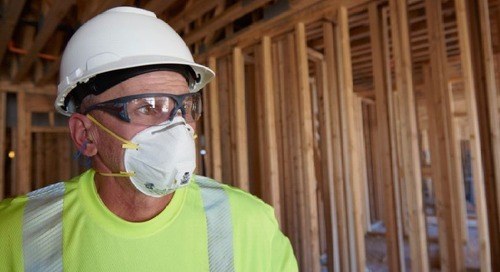 Because of the different features that make this reusable respirator ideal for so many applications, our visual guide shows workers how to wear it right. 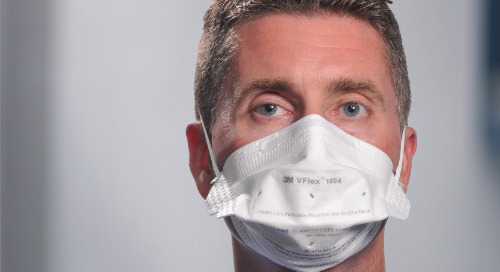 Learn how to wear it right. 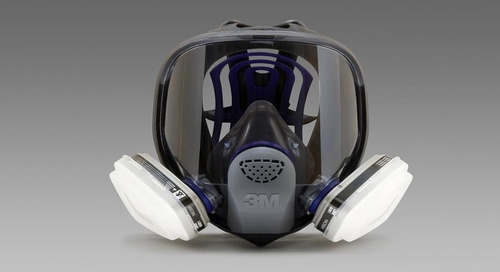 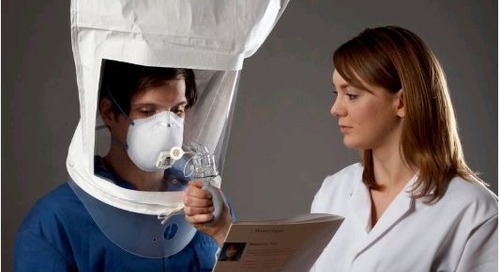 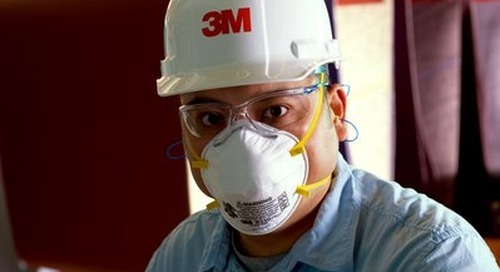 Note: Per CSA Z94.4, Fit testing is required for users of all tight-fitting facepiece respirators.